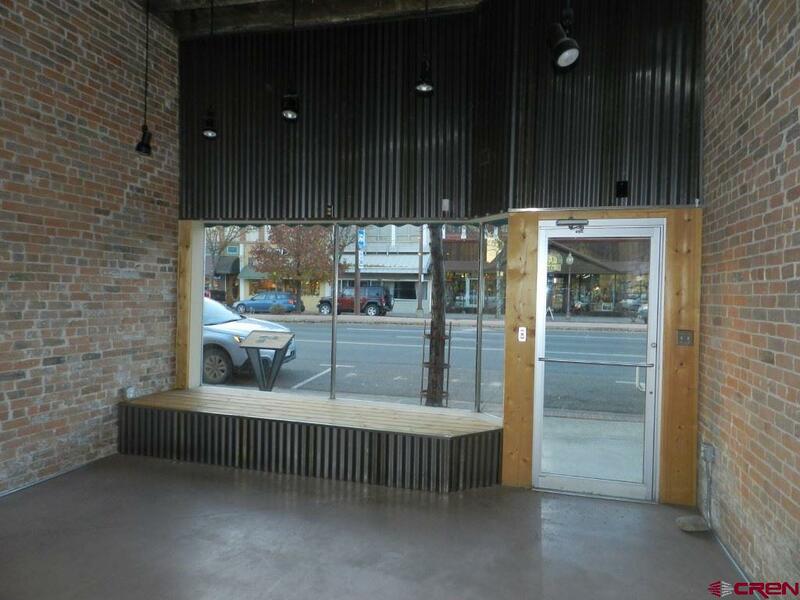 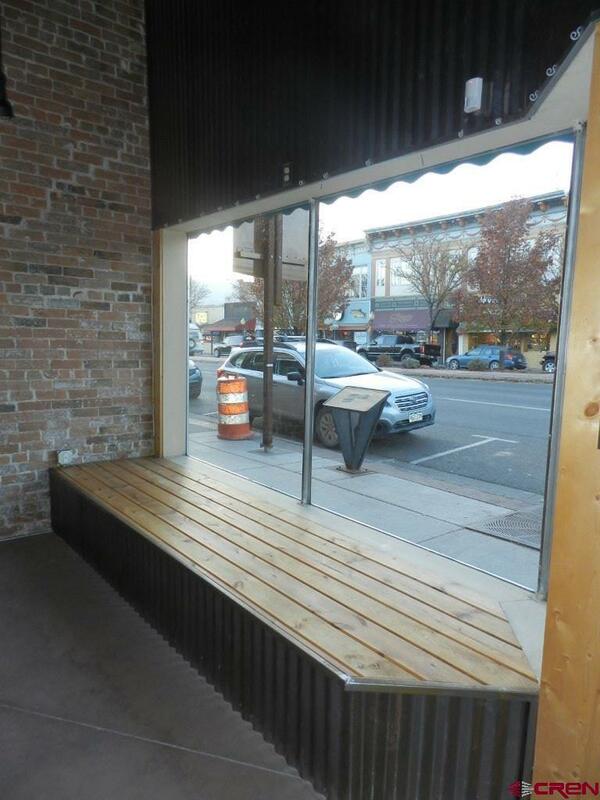 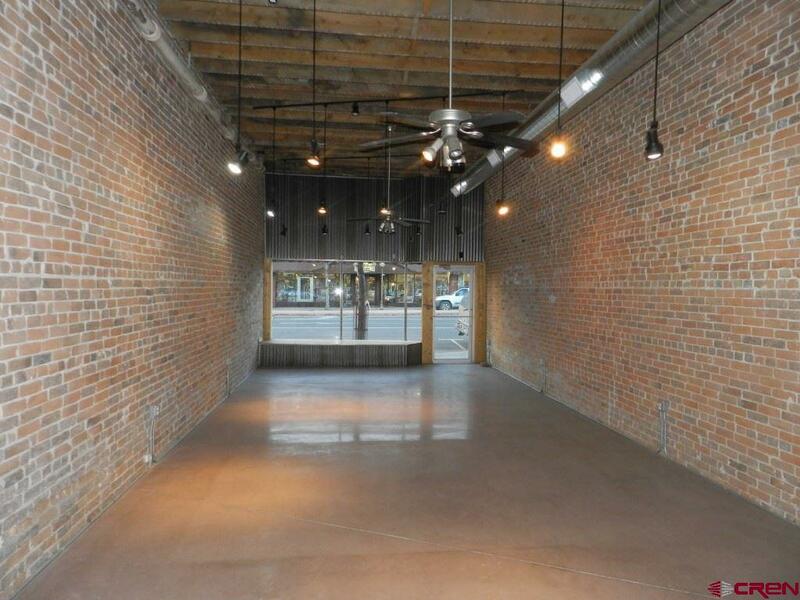 Excellent, Remodeled E Main St Storefront: Stylish Downtown Retail Space Ready to Flourish. 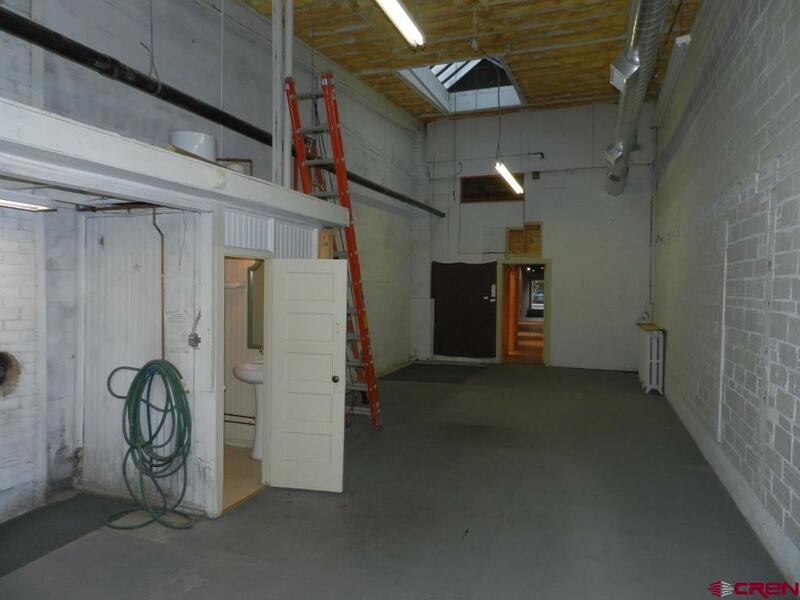 1,908 sq.ft. 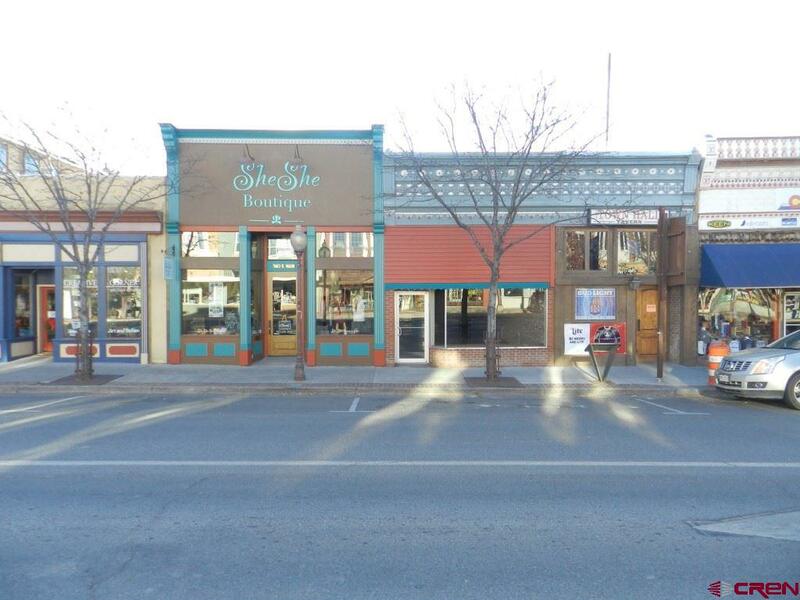 (MOL) move-in-ready retail storefront in downtown historic business district. 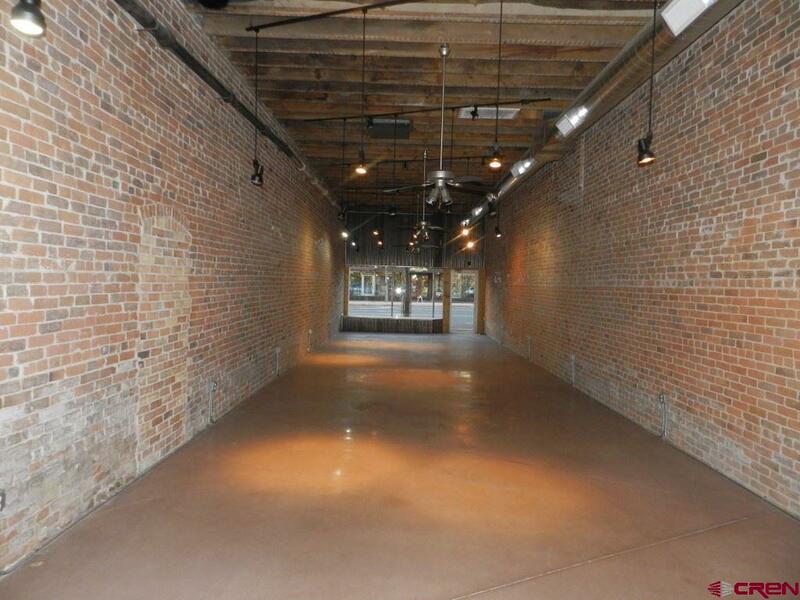 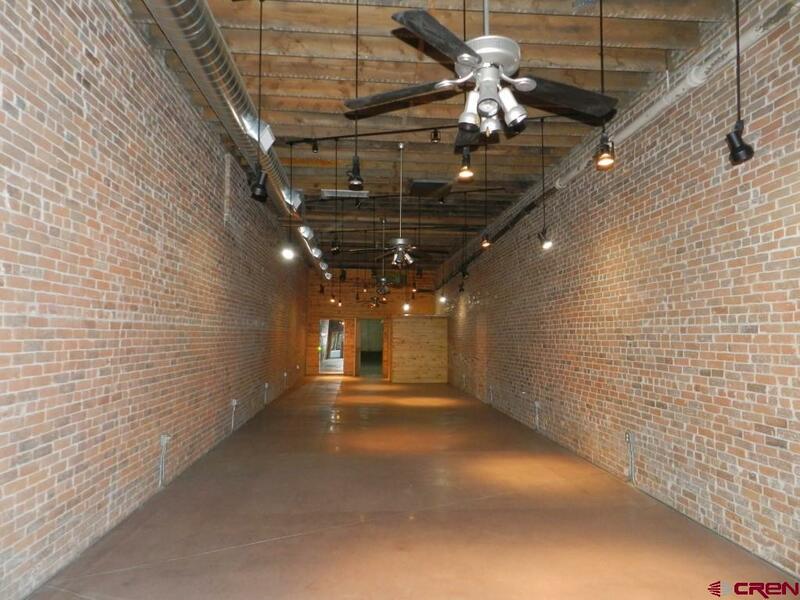 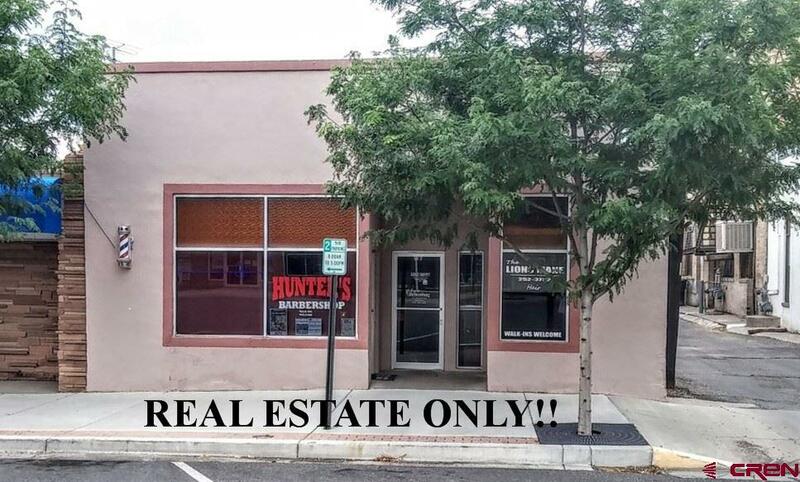 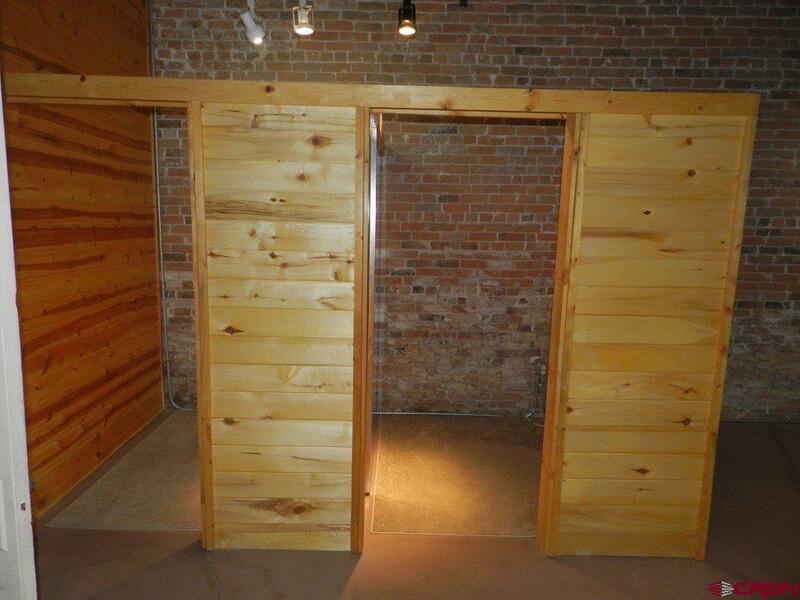 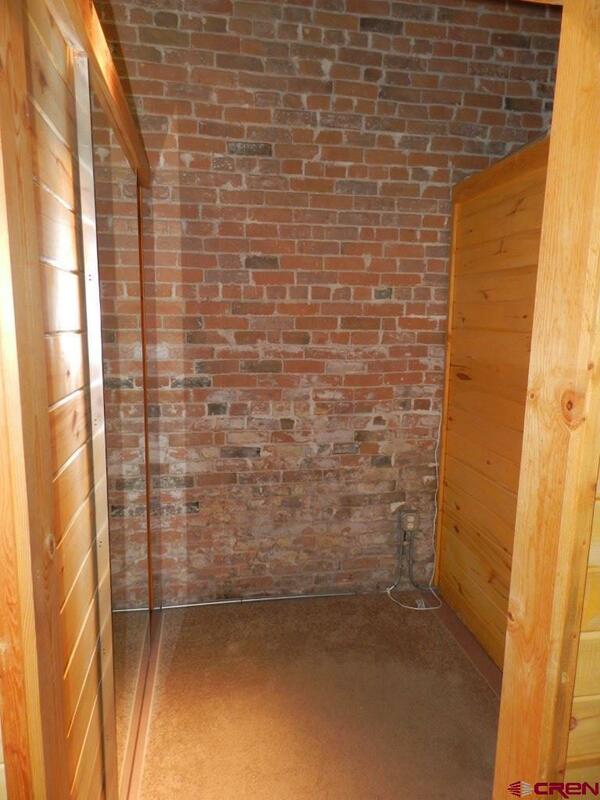 Remodeled front showroom with new flooring, electric and lighting has modern exposed brick wall and beams, ceiling fans and wood-planked dressing rooms.Separate backroom storage area and restroom along with double-doored access to alleyâ€™s private parking/delivery. 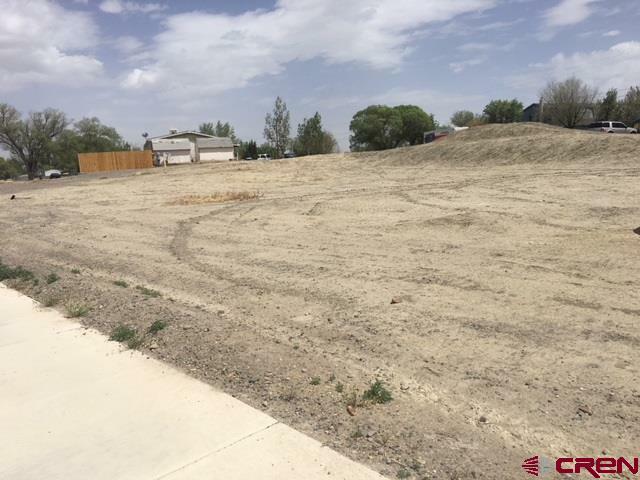 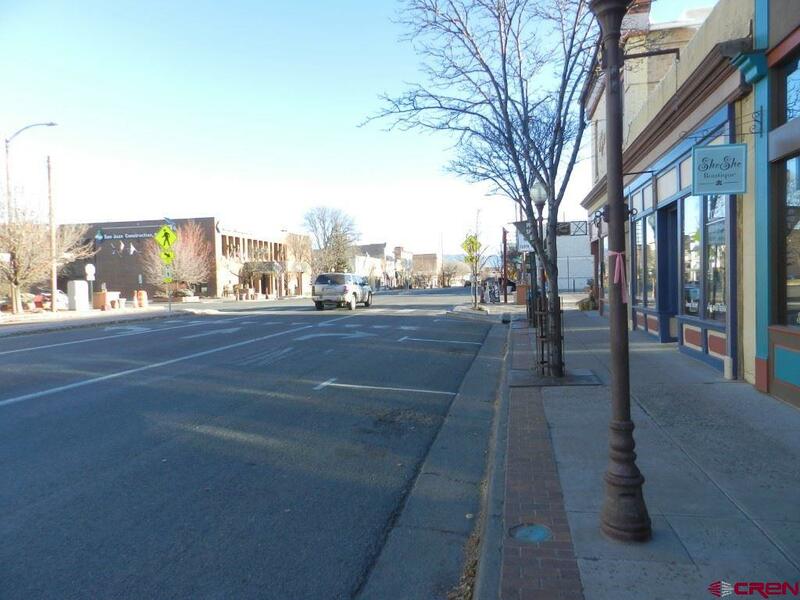 Zoned B-1 in the City of Montrose. 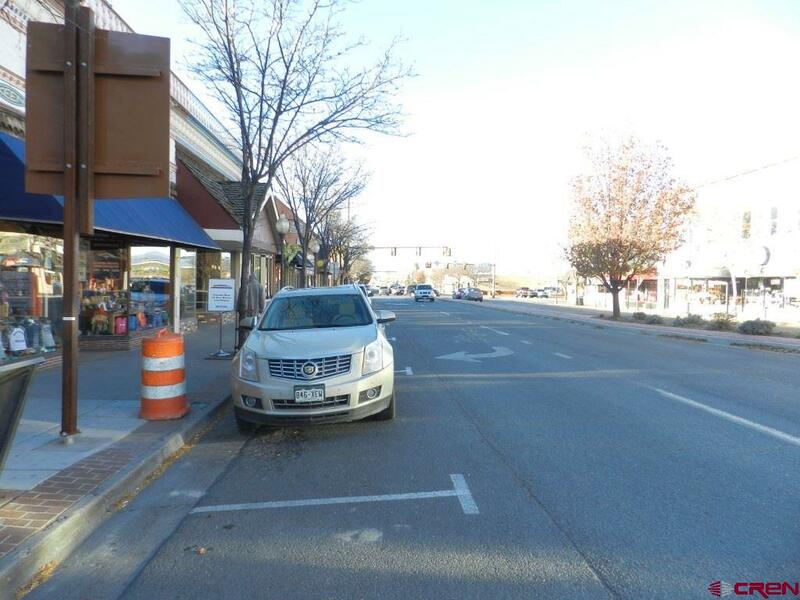 Excellent visibility and just one block east of Townsend Ave/Hwy 550. 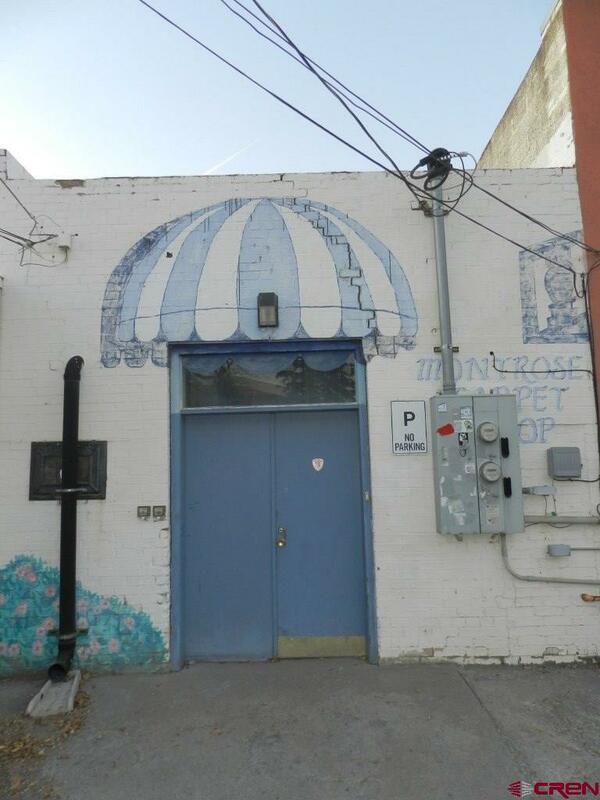 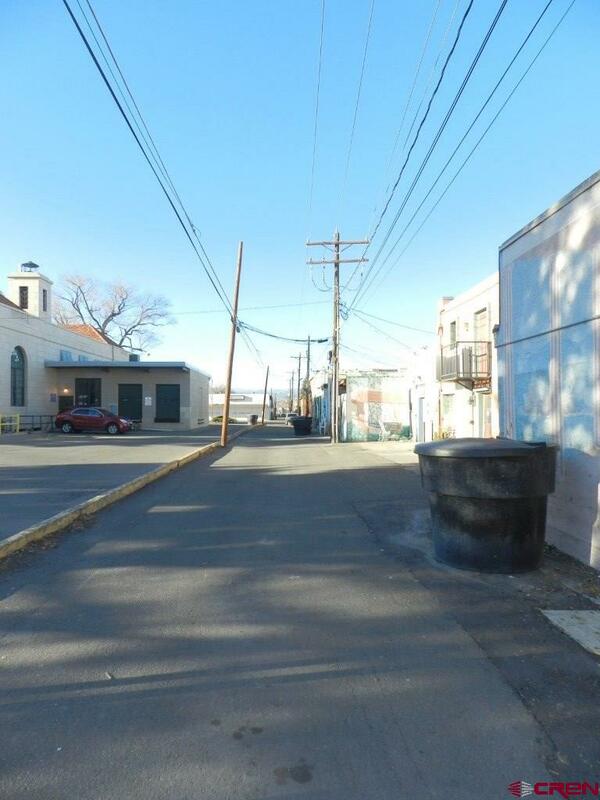 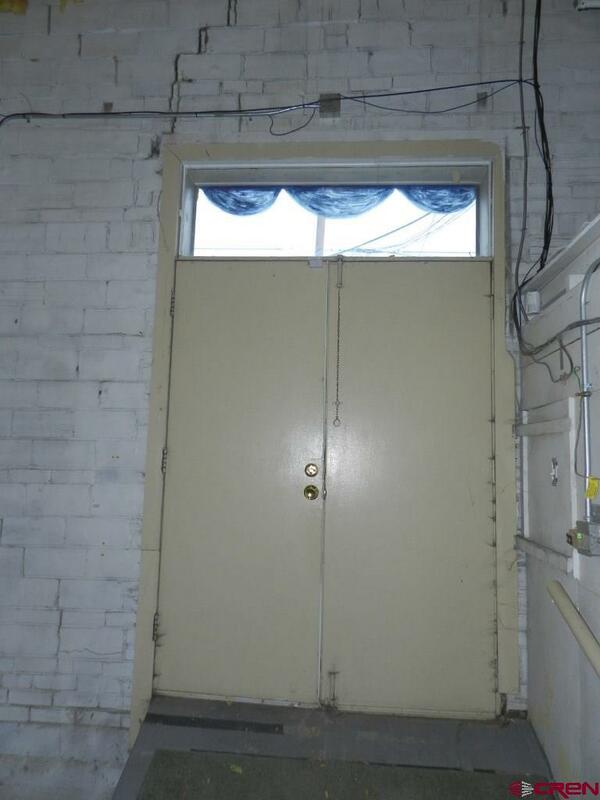 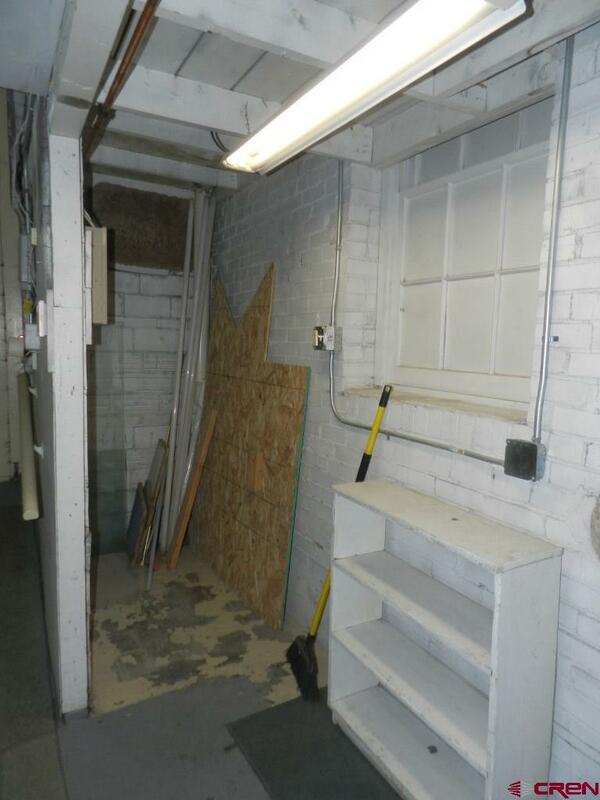 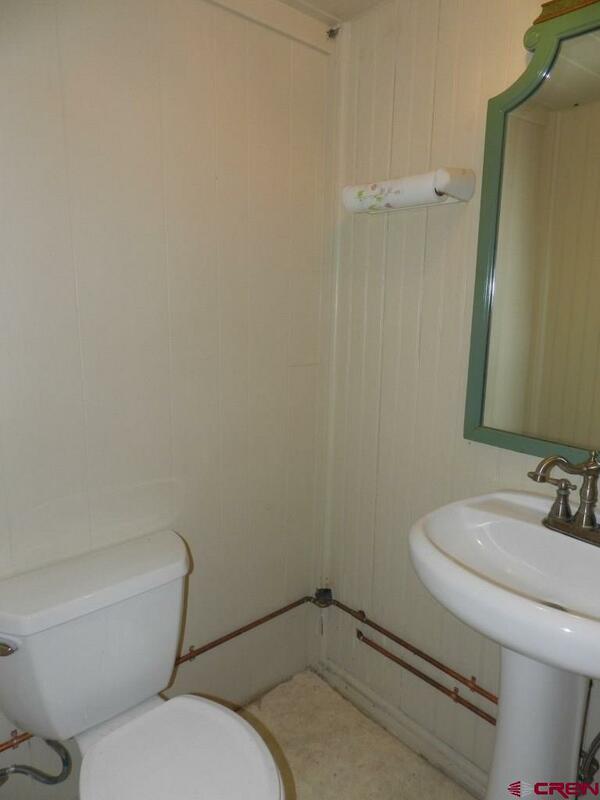 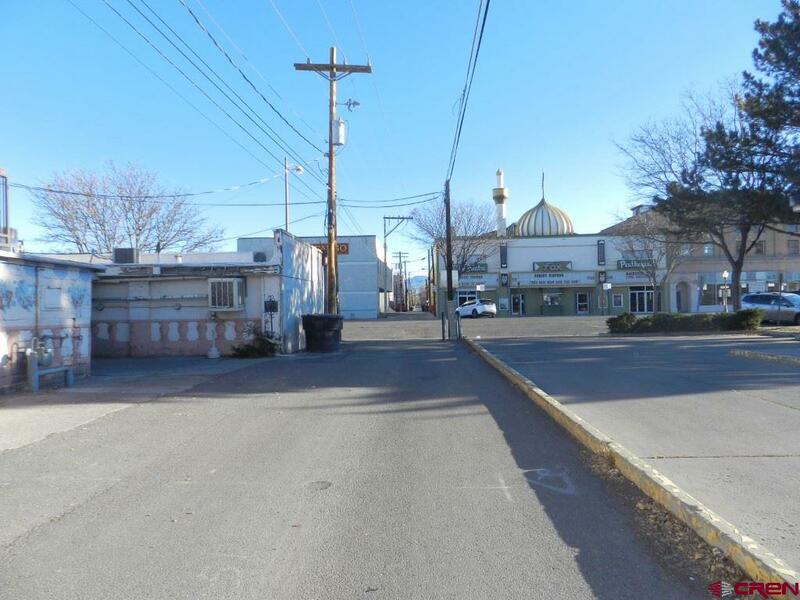 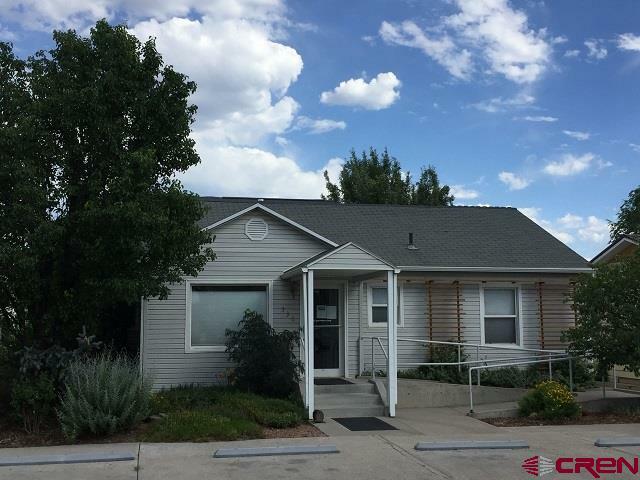 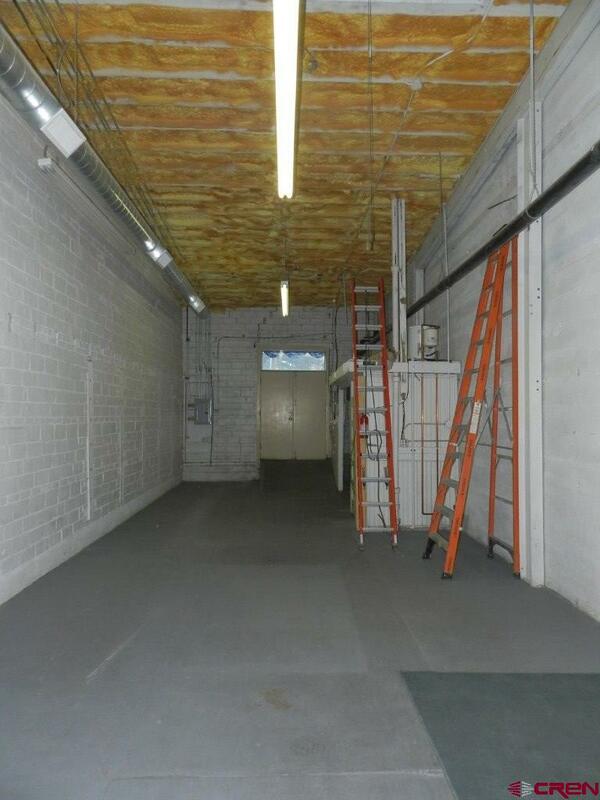 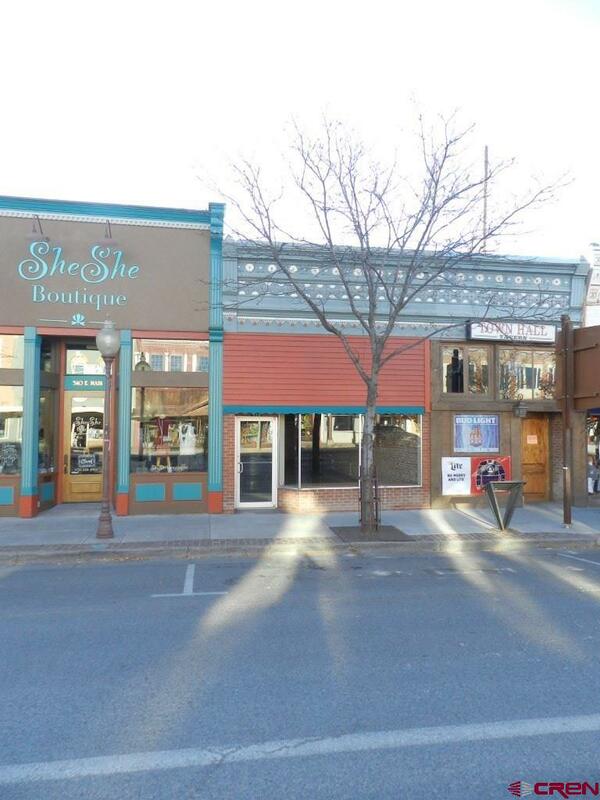 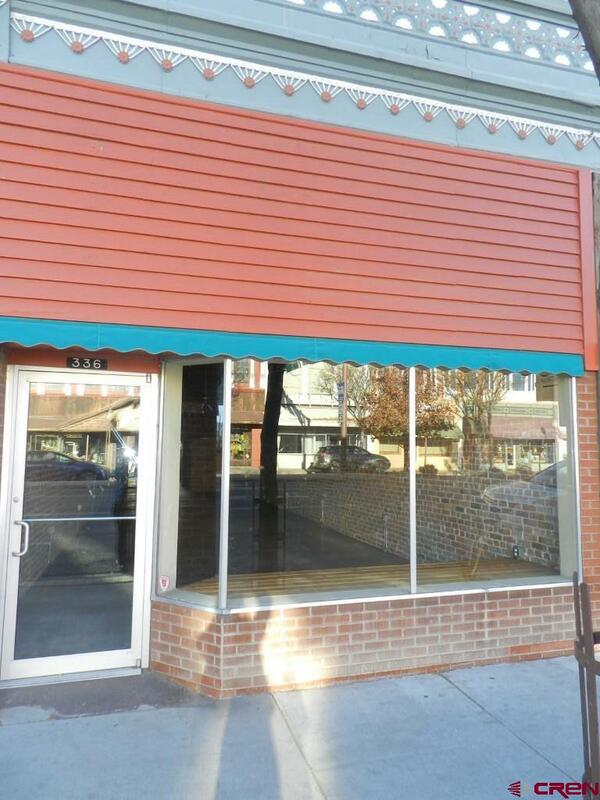 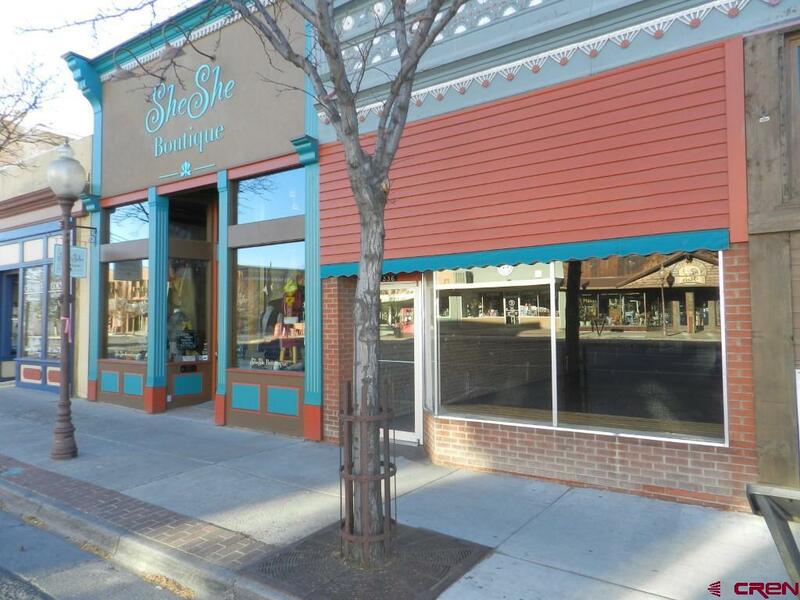 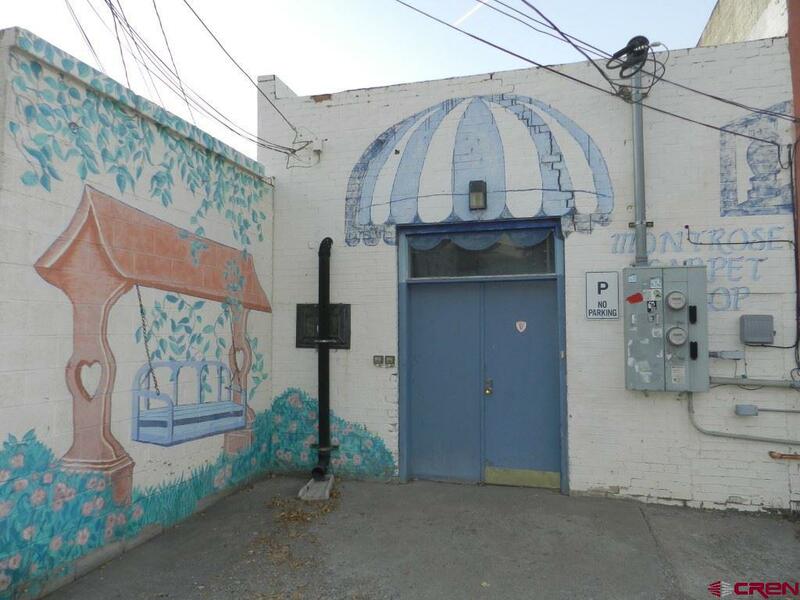 Attractive location for a high-end retail business or commercial office space!